It is without a doubt one of the most anticipated movies of 2017, and it also looks like a hell of a lot of fun. 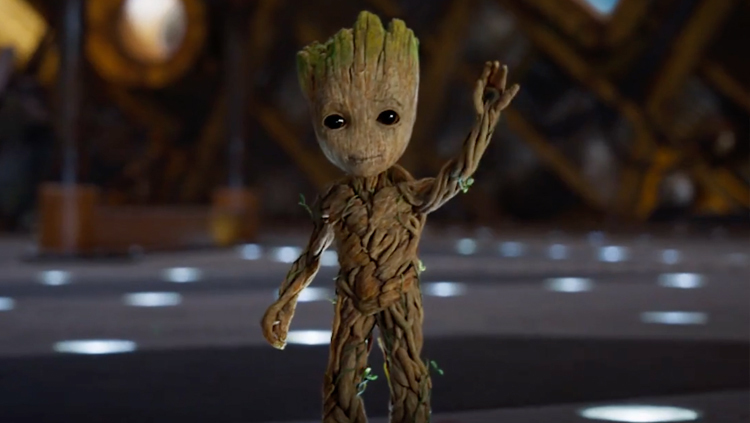 The new trailer has just debuted and it’s full of jokes and odd imagery and yes, Star-Lord’s father, a plot point that was teased at the end of the first movie and has long since been given away in the publicity materials. And now we see him in the flesh: he’s Kurt Russell, playing Ego the Living Planet, and he looks almost suspiciously dashing. What may be most impressive about this Guardians of the Galaxy Vol. 2 trailer is that, again, we’re just about two months away from seeing the film and we only have a vague idea of what the film is actually “about.” What’s the inciting incident? What’s at stake besides, you know, the galaxy? Is Ego the Living Planet a good guy? A bad guy? Because at this point all we really know for sure is what Fleetwood Mac is telling us. Apparently we will never break the chain. Okay then. Let’s do this, and let’s watch out for Guardians of the Galaxy Vol. 2 when it arrives in theaters on May 5, 2017.